Welcome to the Dairy Research Institute (DRI) Web site. 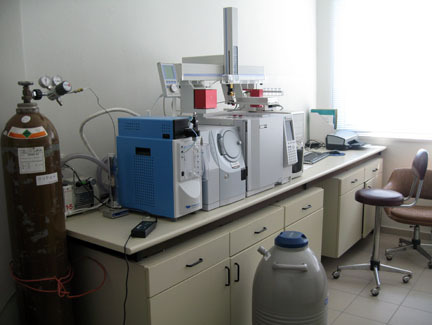 DRI was established in 1984 and joined the National Agricultural Research Foundation (NAGREF) in 1989. 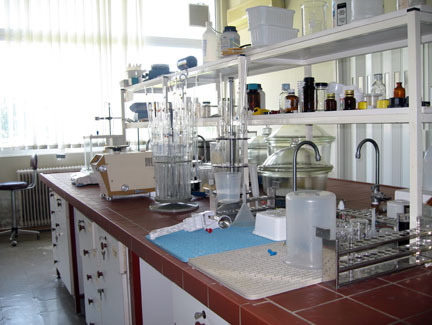 In 2001 DRI was defined as the “National Research Institute of Milk and Milk Products”. 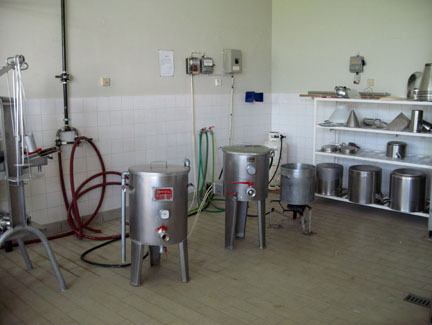 Dairy Research Institute (DRI) was established in 1984 and joined the National Agricultural Research Foundation (NAGREF) in 1989. 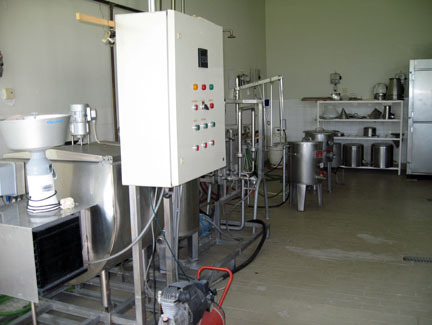 In 2001 DRI was defined as the “National Research Institute of Milk and Milk Products”. 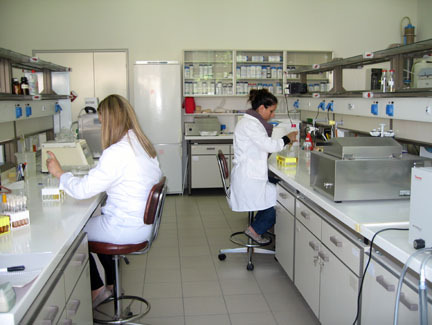 In 2011 NAGREF was integrated into the Hellenic Agricultural Organization "DIMITRA". 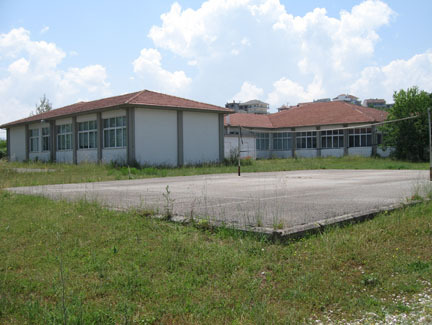 DRI is located in Katsikas, Ioannina. DRI operates in two buildings (Wing A has been operated since 1984. 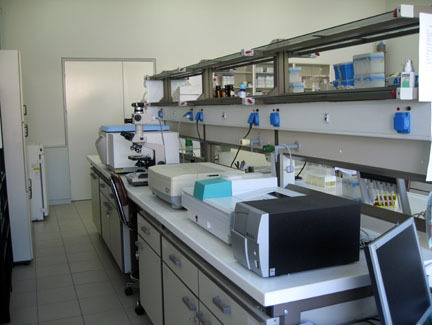 Wing B has been operated since 2003 and equipped with new advanced laboratory instruments in 2006 via EU funds for Epirus region).